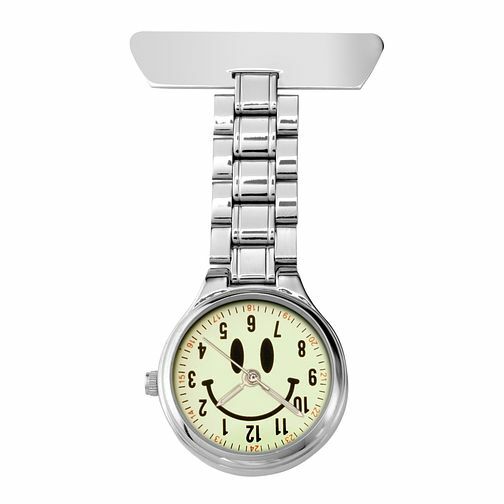 This cheerful fob watch, with its stainless steel link strap, features a round dial with a cheeky smiley face. Perfect for easy reading on the move. Sekonda FOB Glow In The Dark Watch is rated 5.0 out of 5 by 1.